There are two types of people: those who hate road trips and those who love them. For those who fall into the latter category, a road trip isn’t an excruciating series of hours cramped up in a car with nothing but terrible fast food for hours. For those who delight in traveling by car, a road trip is an enchanting opportunity to see the vast beauty and diverse terrain in this country. 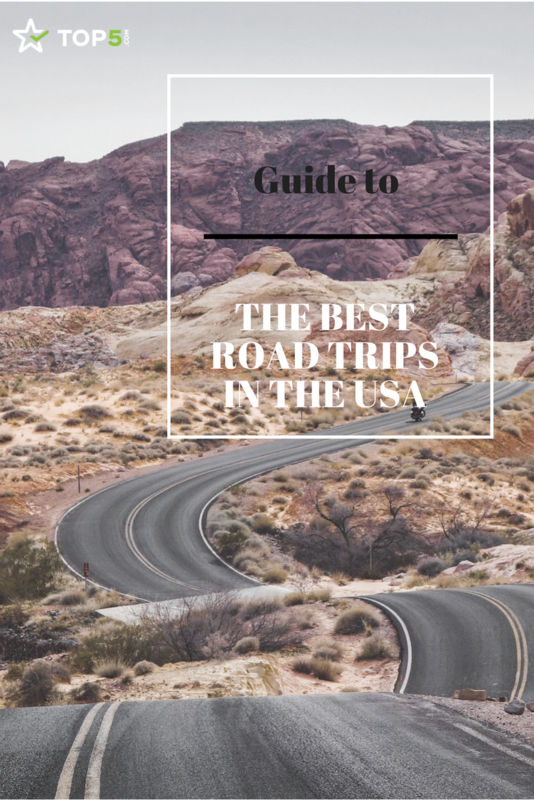 Americans are lucky; we have over 3 million square miles of beauty to explore and all you need is a destination, a car, a map and a few tips to make it your best road trip yet. If you’re planning to have one of the best road trips ever, we’ve got everything you need here to make it a wonderful and thrilling ride. You’ve got the car, you’ve got the gas and perhaps even the destination in mind. But do you have everything that it takes to make sure your trip runs smoothly? While you could spend endless hours enjoying the landscape of the USA, you’re likely to get bored at some point. Good entertainment, plenty of snacks and prevention is important in preparing for a road trip, especially if you’re traveling with family. Even if you think you haven’t forgotten anything, make sure to double check that you don’t leave your house without these key road trip essentials. We advise bringing one or even two pairs of sunglasses on your road trip. Most of the best road trips take place during the summer, meaning that there is plenty of opportunities to be blinded by the sun while driving. Even if you are a passenger, the sun glaring in your face can be tiring and dangerous. 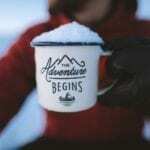 Because of the possibility of losing them on your adventure, it’s advisable to bring a backup pair. This may seem obvious, but bringing chargers for all of your devices is extremely important on your road trips. More importantly, bringing a power adaptor that allows you to charge multiple devices is a key road trip tip that’ll keep all of your favorite electronics juiced up and ready to go. When you think back to your childhood road trip days, entertainment usually consisted of fun yet repetitive games like naming all the capitals of the states or playing I Spy. Those games can still be fun to play, but thanks to technology we can rely on plenty more forms of entertainment and distractions for kids and adults alike. In addition to your favorite books and travel-sized board games for the kids, you can also watch your favorite movies and tv shows on your tablets or smartphones. Nowadays you don’t have to worry about depleting your data either. Streaming services like Netflix and Amazon thankfully offer downloadable content (so be sure you take advantage of whenever you have free wifi). Audible also offers downloadable audiobooks straight to your device that you don’t need an internet connection for. With that, you’ll have plenty to do while on your cross country journey. With driving comes the opportunity for many things to go wrong. Bring along an emergency road kit and a first aid kit to be prepared for the unexpected. Not all road trips are created equal, or rather, not all road trips are for everyone. While planning out your dream itinerary, you need to find out which one would be the best road trip for you. Are you an adventure junkie that’s looking for a more active tone to the trip? Do you plan to come back refreshed and rejuvenated after your journey? These are all things to keepin mind when choosing where to go. We’ve got a few suggestions for every type of road tripper out there. Statistics show that about 35% of families planned some type of road trip last year. Road trips seem to still be a popular kind of vacation among many American families. When kids are involved, the objectives tend to be different than a car full of adults. 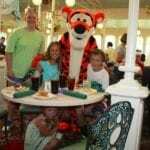 You need a destination that will keep your stress levels down and keep your kids entertained. To keep those stress levels down, choosing a destination that is a bit more under-the-radar is important for your sanity. Avoid insane crowds at places like Disney Land and try spending time at a low-key recreation area instead. Parks like Lake Helmet offer relaxing camping experience, a fun waterpark for the kids to enjoy, boat rentals and fishing fun for the whole family. You won’t regret skipping a huge amusement park and your kids will love the open space to play around in. READ MORE: West Coast Family-Friendly Road Trip Destinations. For the active road tripper, the best road trips are the ones that have plenty of adventure opportunities along the way. 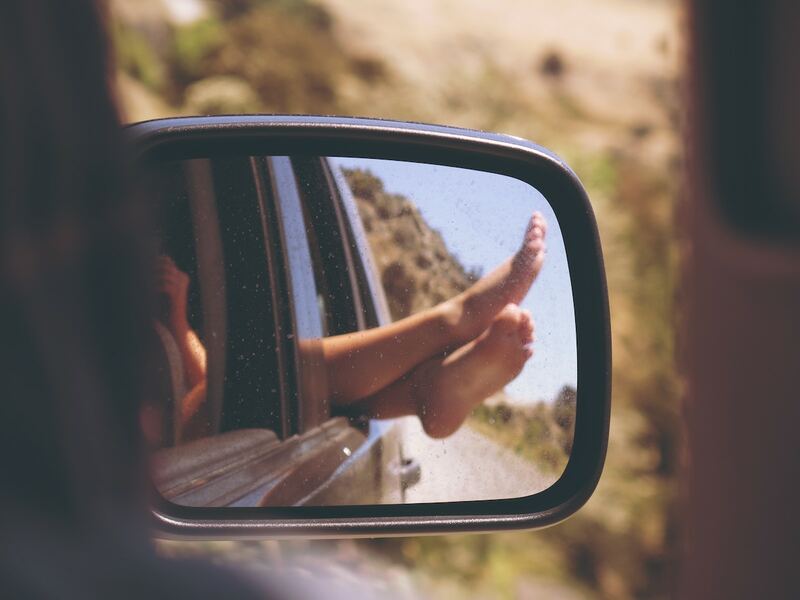 A slow road trip can allow you to take fun day trips to give you a break from driving long hours. Whether you’re driving along the West Coast, East Coast or somewhere in between, the USA has plenty of routes that have things that adventure junkies everywhere would love. While popular places like the Grand Canyon or Yosemite may cross your mind, unforgettable experiences like hiking the extinct volcano of Pilot Butte in Bend, Oregon is also an option. If you have a little appetite for a camping adventure, make sure to check out hikes like Virginia’s Three Ridges where you can spend the night under the stars. 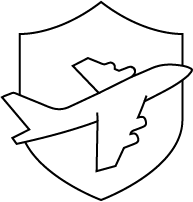 If you are traveling along the east or west coast, you need to make sure you have the correct materials. Travel backpacks are one of the most essential items to have because it stores all of your must-have belongings in one spot. Here are our reviews of the best travel backpacks for road trips. READ MORE: 5 Gorgeous Los Angeles Hikes You Have to See to Believe. For some people, the best road trips are all about seeking as many opportunities as possible to relax along the way. Besides the relaxing views on the scenic byway and coastal routes throughout the country, there are some key destinations that will have you feeling zen in no time. If relaxation is your goal then consider taking a trip up to the Napa Valley. The beautiful California wine country offers plenty of ways to enjoy the delicious wine and leave feeling rejuvenated. A lot of best road trips (with gorgeous scenery and destinations) in the USA that you think about first are on the West Coast. 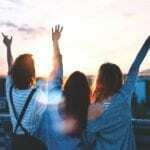 But road trippers who live on the East Coast or who are at least looking to experience something different can expect to be swept up in beautiful coastal towns, mountains, beaches and everything else that an East Coast road trip has to offer. The Blue Ridge Parkway isone of the USA’s most popular road trip routes. The Blue Ridge Parkway boasts 469 miles of scenic beauty and plenty of picturesque towns to stop over in. 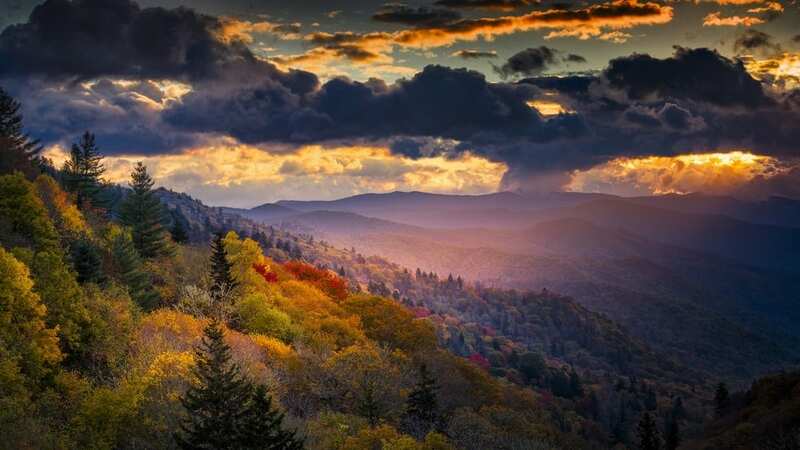 For an East Coast road trip that has some of the country’s most beautiful natural areas (it connects two national parks), the Blue Ridge Parkway will not disappoint. Stop over at the Shenandoah National Park or the Great Smoky Mountain National Park and do all of the hiking, canoeing, and camping that your heart desires. READ MORE: The Ultimate Road Trip Guide to Blue Ridge Parkway. If you’re up for the ultimate East Coast road trip, fill your car up with gas and take the entire US Route 1. The 2,376-mile road connects Fort Kent, Maine and Key West, Fla. and includes some of the most beautiful eastern coastal routes. This epic route is the perfect way to see the country and make fun stops in cities filled with culture, like Miami. Head up to the beautiful 65-mile long peninsula in eastern Massachusetts that has to be one on your list of East Coast road trip destinations. 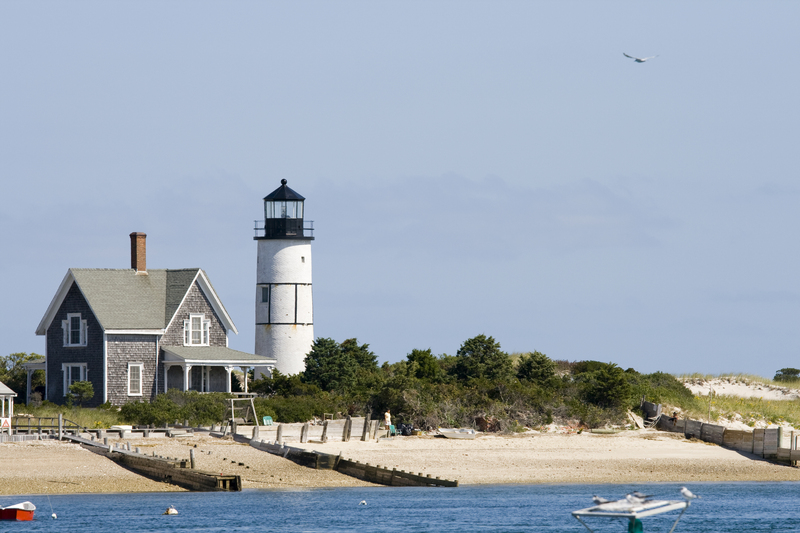 What’s great about Cape Cod is it’s proximity to many East Coast cities, so you can take this road trip in a weekend. There is nothing like driving for hours and arriving at a beautiful coast line with favorable weather and plenty of delicious seafood to indulge in. Asheville, North Carolina is a popular pit stop along the Blue Ridge Parkway. For a little break from all of the adventurous stops along the East Coast, you can spend some time in this cute town. Asheville is a great option for history and art buffs — be sure to check out the Biltmore Estate. After enjoying a tour of the beautiful Vanderbilt mansion enjoy a delicious meal at one of Asheville’s many delicious restaurants. Whether or not the West Coast is the best coast is always something to debate. However, what is objectively true is that the West Coast is full of unforgettable road trip routes and destinations that will show you some of the countries most beautiful and bucket-list stops. Check out of some of our favorites. 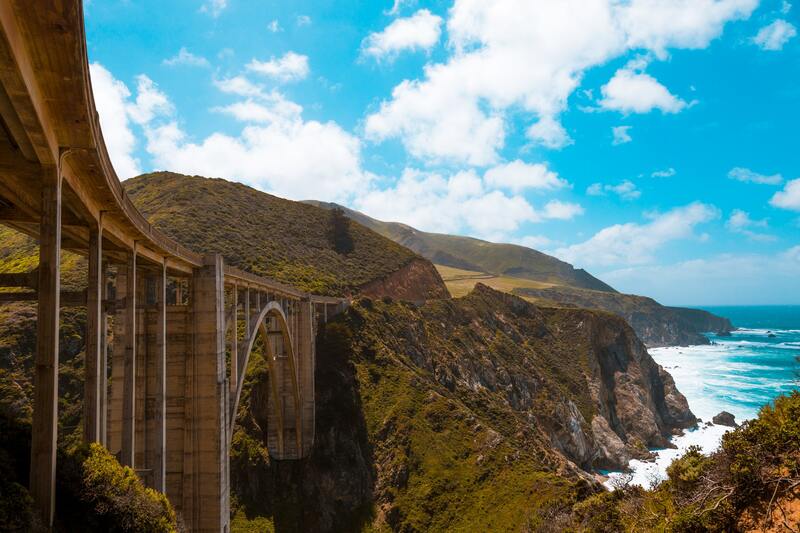 This is the ideal West Coast road trip for seeing the full coastline in all of its glory. There is nothing like experiencing diversity in the terrain of the west coast. Mountains? Check. Beaches? Plenty of them. Starting up in the Pacific Northwest, stop over Highway 101 and explore the charming Oregon coastal towns like Astoria and hike through the breathtaking redwoods in Northern California. As you make your way south you can take a detour and stop by San Francisco’s Golden Gate Bridge while a couple more hours will have you in sunny Southern California. Don’t forget to take a few well-deserved beach days in Los Angeles. Yosemite is probably one of the most Instagrammed national parks in the USA, and with good reason. It’s packed with a ridiculous amount of natural beauty that makes it an ideal West Coast road trip stop. Getting lost in Yosemite is almost a treat. You’ll be swept away by the beautiful waterfalls, experience the jaw-dropping views at the Glacier Point and Half Dome viewpoints. Yosemite can be thoroughly enjoyed during both the winter and summer. If you’re going on a road trip down the West Coast then let’s be honest, this was probably already on your list. Want another way to cross something off of your bucket list? You definitely won’t regret making the 8-hour detour (from Los Angeles) on your West Coast road trip to see the famous Grand Canyon in Arizona. Do we even need to say why? 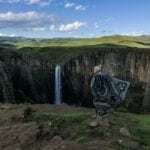 Hiking, incredible views and plenty of places to camp. Also, it’s the Grand Canyon. Our top pick for the best road trips in the USA is one that doesn’t even fall on the mainland. We head over to the island paradise of Hawaii for one of our final road trip tips. Maui, the second-largest of Hawaii’s eight main islands is also a top destination for travelers seeking the everything that the paradise has to offer. Top beaches, amazing hikes and the famous Road to Hana. Before you’re ready to get swept away in the breathtaking Road to Hana, we’ve got the rundown on just how to ensure you have the best experience along the way. 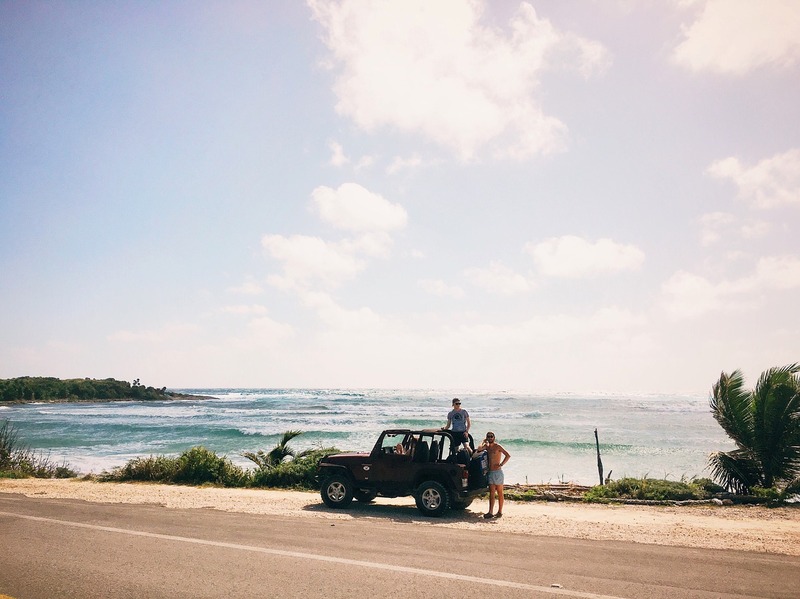 If you’re coming from the mainland or another island then chances are you’ll need to rent or hire a car for the 55-mile-long road trip. 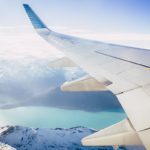 Don’t worry if that doesn’t seem long to you, the trip will easily take you much longer than that once you see the list of things waiting for you at the end of your trip. Lastly, make sure to bring along proper sun protection as you’ll most likely be stopping by all of the beautiful waterfalls and beaches along the way. The entire Road to Hana is basically breathtaking waterfall after breathtaking waterfall and one of the first stops along the Hana Highway is the Twin Falls. The Twin Falls require a little bit of hiking before you get to see the cascading streams, but we promise they are worth it. If you’re looking to avoid hiking during your Road to Hana road trip but want to dip in the cool Maui waters, don’t miss the Wailua Falls. 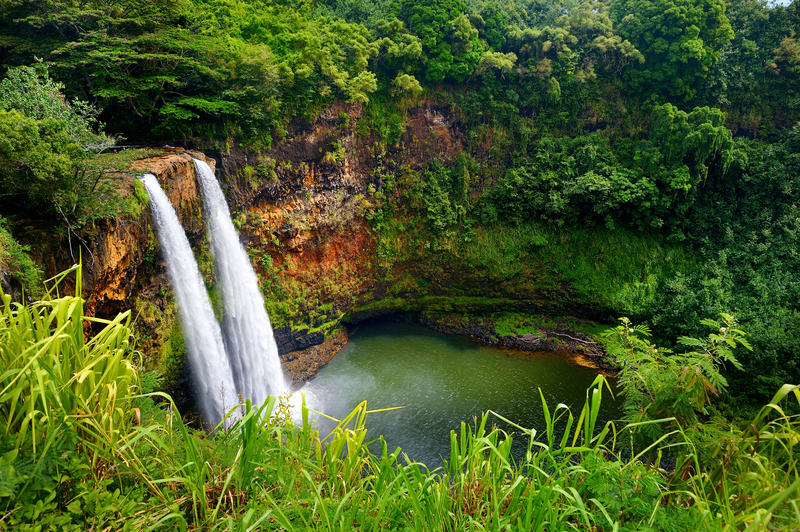 The Wailua Falls aren’t easy to miss since they are right along the road, and after you take a dip in its pools, you’ll feel refreshed and ready for the rest of your Maui road trip. We know what you came to Maui for, the beaches. At the end of the Road to Hana a gorgeous black sand beach awaits you in the littletown of Hana. If you leave early enough in the morning, you can enjoy the black sands and crisp waves at the Hana Bay Beach Park. Celebrate your successful road trip by snorkeling, enjoying a drink on the beach and getting a proper Hawaii sun glow! At the end of this beautiful Maui road trip you could easily turn around and head back to beginning since it’s only 55 miles long but where’s the fun in that? 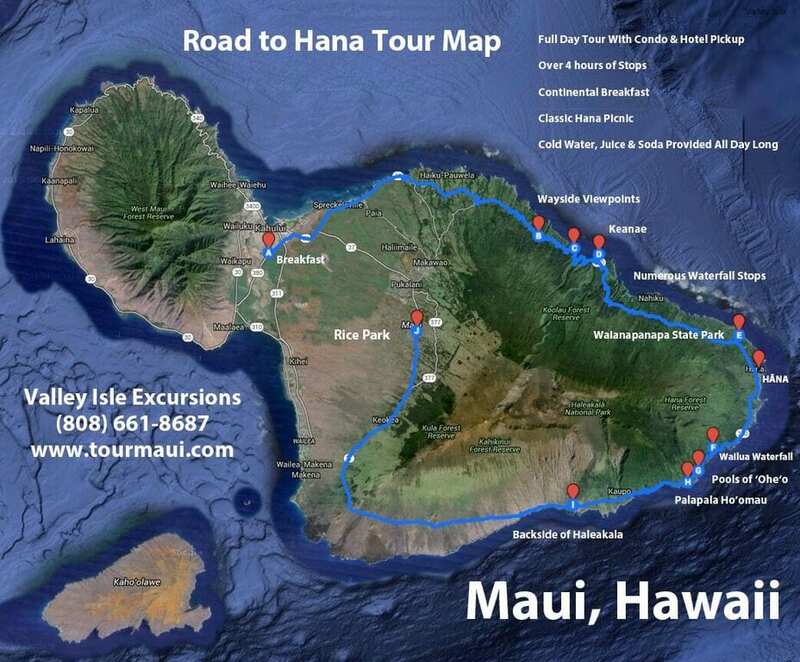 Top off your perfect journey to Hana by camping in the Wai’anapanapa State Park. The colors of the Wai’anapanapa are enough to keep you here and once you see them, you won’t want to leave. Adrenaline junkies can cliff jump, swim through ocean caves and spend the day soaking up the glistening waters of the Maui east coast. Are you a road trip junkie? Tell us your favorite road trips in the USA down below in the comments!